I love a good quote and I've gathered up 5 you might want to pirate for your next toast. Who knew people like Kanye West and Jared Leto had that much romance in them? We expect it from the greatest writer in the English language and an ancient Greek philosopher, but Kanye? Well, I guess there are stranger things. Be sure to read and take note so you can use one in ANY romantic toast situation that may arise. This post was brought you to by Blanc de Bleu Cuvee Mousseux, but the quotes and the emotions? Those are courtesy of yours truly. 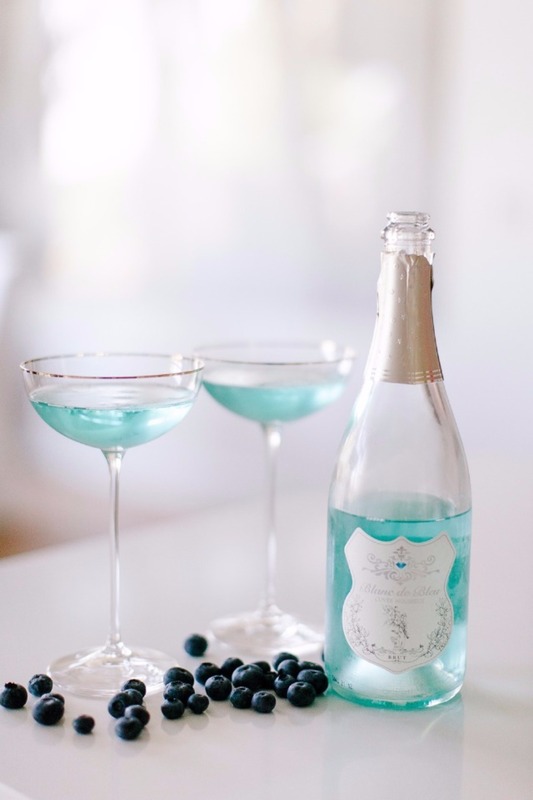 If you're a hopeless - and I do mean hopeless - romantic, like moi, you're going to want to stock up on some Blanc de Bleu so you're on-the-spot ready to give OR receive the perfect toast at a moment's notice. You can pick up a bottle of this iconic blue bubbly for $20 or pick up 12 mini bottles for $120. These tiny bottles are so cute. Now that you have the perfect bottle for your super romantic toast, go see which one speaks to you.